The game-changing HIV prevention drug PrEP looks set to be subsidised on the Pharmaceutical Benefits Scheme (PBS), making it far more accessible and affordable for thousands of users in Australia. 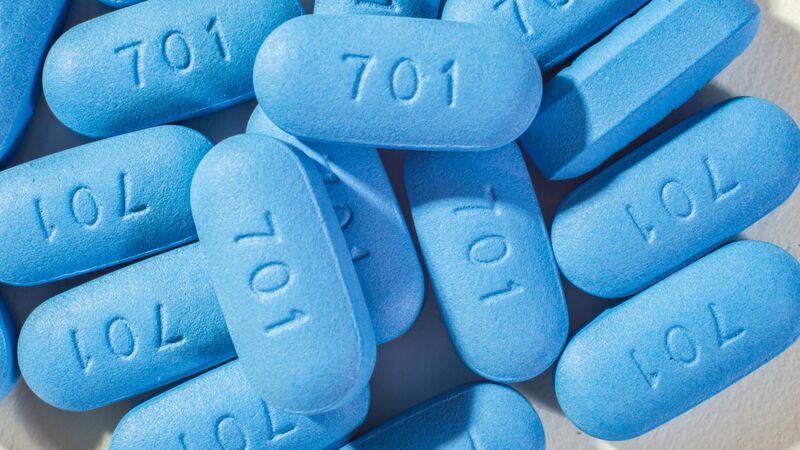 The Pharmaceutical Benefits Advisory Committee (PBAC) will likely advise the government to list Truvada, the commercial name for PrEP, at some stage tomorrow, to ensure it is publicly subsidised. Despite being proven to be 99 per cent effective at preventing the transmission of HIV, it currently costs hundreds of dollars for a prescription, forcing many to import it from overseas. Through trials in states such as Victoria, New South Wales, and Queensland, many have been given access to the drug, though a PBS listing would see it become more widely available and affordable. Chief Executive of the Victorian AIDS Council, Simon Ruth, said he is “hopeful” PBAC will decide to endorse PrEP for subsidy tomorrow. In the event of this however, he worries there may be issues around the capacity of the pharmacy sector to quickly roll the drug out. “There will also be issues around the capacity of GPs to prescribe it,” he told the Star Observer. Ruth adds that issues may also arise depending on whether the subsidised drug falls under a s85 prescription or a s100 prescription. If the former, any GP will be able to prescribe it after ringing Medicare for approval first. If the latter, only GPs that have undergone special HIV training will be able to prescribe it. “The rumour is that if it does get accepted it will be s85, and that’s the ideal outcome,” Ruth said. “Though the issue will be around quality of care, because we have GPs who aren’t necessarily trained in gay men’s health, so we’ll need to ensure the government can figure out ways to adequately train that workforce. “It might take two years to get to a point where we have enough people trained, and the flow on effect is that people living with HIV mightn’t be able to have their regular appointments, and that puts their health at risk and increases the community’s viral load. Depending on the date PrEP is listed on the PBS, there may also be a liminal drugless period for those currently on the trials in Victoria, South Australia, and Tasmania, all of which are set to end in the coming months. “We’ve got 4,000 guys in Victoria currently on PrEP who will potentially be going back to condoms as their main mechanism for prevention on April 1, when the trial ends,” Ruth said. “A lot of them are going to struggle with that. Despite the issues that may arise, Ruth is confident that subsidising PrEP is a vital step towards eliminating new HIV infections. “It’s about ease of access, because a lot of people don’t want to be on trials, and the Victorian trial was capped at 4,000 people,” he said. In a statement by grassroots movement for people living with HIV, The Institute of Many (TIM), co-founder Nic Holas said he would welcome a subsidy recommendation by PBAC tomorrow. “For too long, people living with HIV have born the brunt of expectation, responsibility, and blame when it comes to keeping the community safe from HIV,” he said. 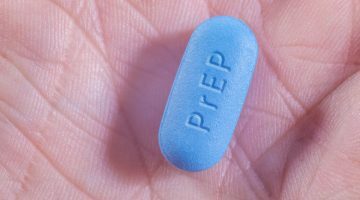 “PrEP offers HIV negative people the opportunity to take more responsibility for their own safety.